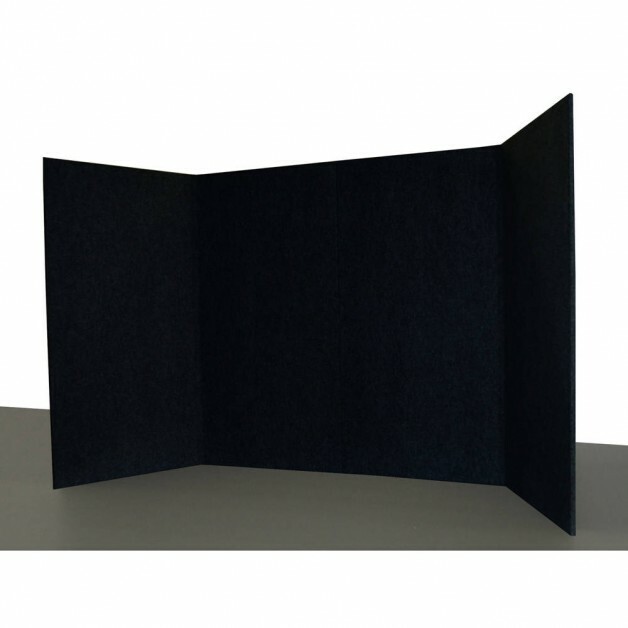 Instantly add hanging space for your guests coats at your next event. 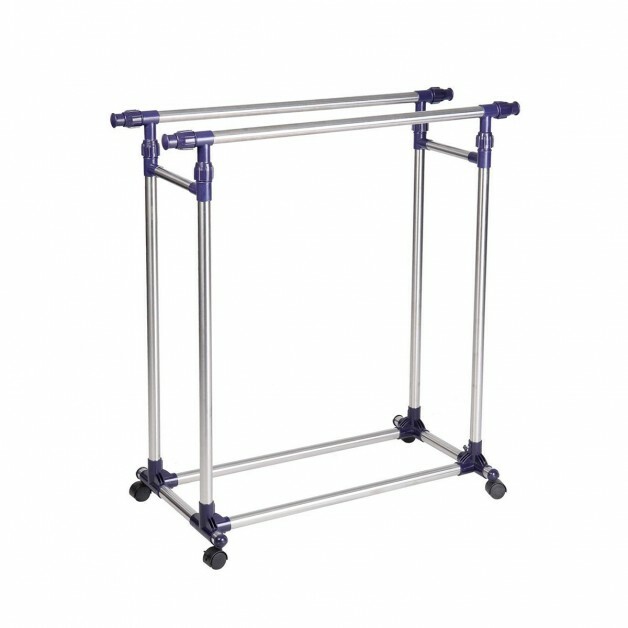 These adjustable racks are ideal for weddings, exhibit stalls and corporate events were you need to provide your guests with a convenient space to hang their coats when they arrive. Flooring and Staging Hire Christchurch - varnished wooden dance floors, plastic event flooring, portafloor, profloor. Various sizes of stages available. 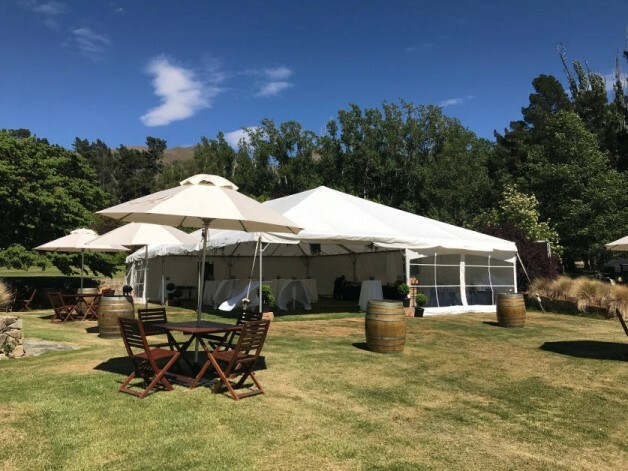 Outdoor Equipment Hire Christchurch - market umbrellas, white picket fencing, flag pole hire and chiller trailers. Sky Dancer Hire Christchurch - fly guys, fly guy hire, sky dancers and more. Selection of colours available.